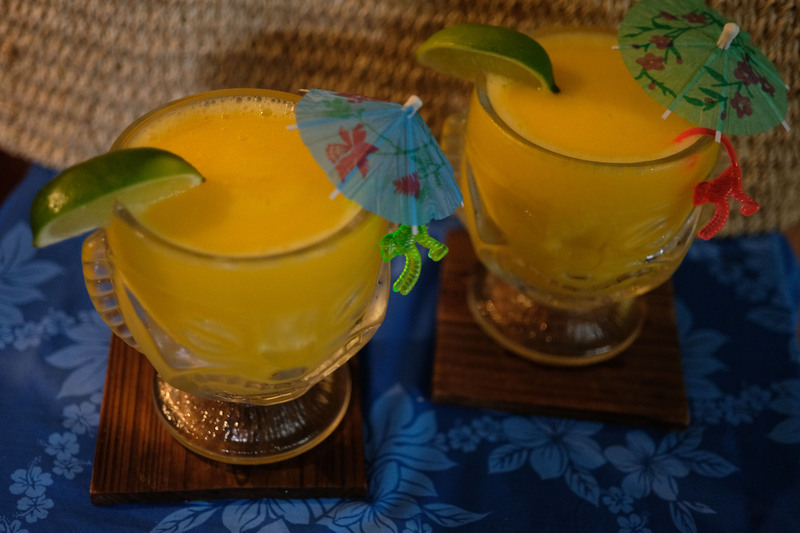 This tropical twist on one of our classic cocktails is a little bit sweeter and a whole lot cooler. Pro-tip: Mix it up in a blender for optimal smoothness. Add all ingredients to a high-powered blender and blend until smooth. Garnish with cocktail umbrellas and a juicy lime wedge.